The brief but fancy templates help quik build professional catalog in shorter time. All the templates this theme provides absolutely for free. 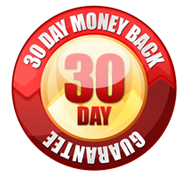 Import and apply easily without any assistant software. This theme Autumn as its name imply you know it is relevant with the autumn subject. Anyway it can be applied to different patterns flash page-flip book. No matter what topic the book concentrate on for example food, dresses, swimming tools, etc, you can combine the theme with them closely. Autumn brings us rich resources, one of the most surprising is fruit, yes, and it is a harvest season. Farmers are busy to harvest, the nearby atmosphere switch from hot to cool. People cover the warm clothing. All of these remind of us the autumn is coming. 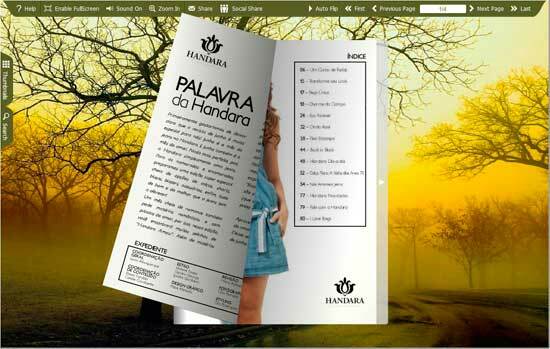 You can publish your autumn product brochures, catalog in the form of page-flipping book online. With this free theme supporting, the poster would look much more distinct and charming for those who would love to purchase online. It takes much shorter time and energy that apply the templates in this theme to convert professional and attractive online flash vivid catalog. Harmony colors and the top menu tool bar cooperate to make your flipping digital publications look professional and attractive without any exaggerating.